and eligible to attend over night outings. If your name was once listed here and now gone this may be the reason. 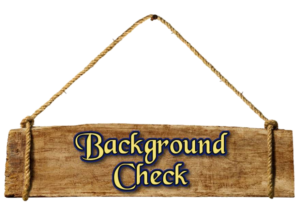 A Background Check is good for 5 Years from date ran and then removed.